One aspect of our farm is our robust breeding program for Texel sheep and Dexter cattle. While we have a passion for feeding our local community great food we also believe in high quality breeding animals. 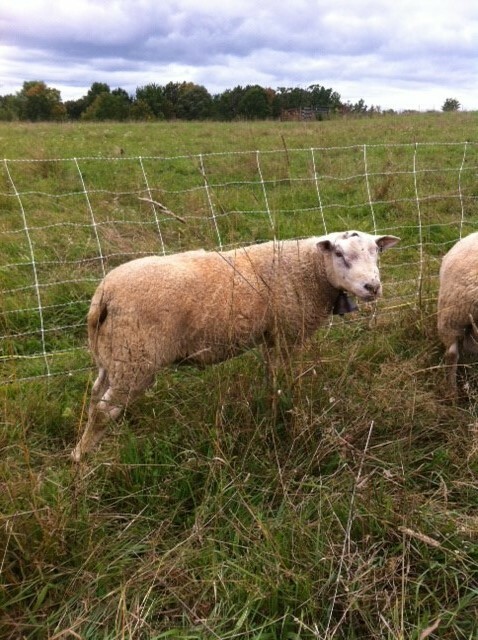 As a terminal sire breed originating from the island of Texel in the Netherlands these sheep offer amazing muscling, high gains on grass alone, mild flavored meat, and springy white wool. Their friendly nature makes them a pleasure to work with - I truly could not imagine a better breed for my farm. Ireland is the birthplace of this "small cow", and they have found a happy home here at SouthView. We love them for their ease of management both in hardiness as well as in their calm nature. They are not "miniature" cows like some breed off-shoots (jersey minis for example), but instead are just truly a small breed all their own. If you are anything like me you are on a constant hunt for new information and the best way to do things. While I don't claim to know much, what I do know I gladly offer to you. May you be helped in your farming journey as so many people have helped me!